Our mission statement is to deliver safe, courteous, prompt and reliable transportation services. 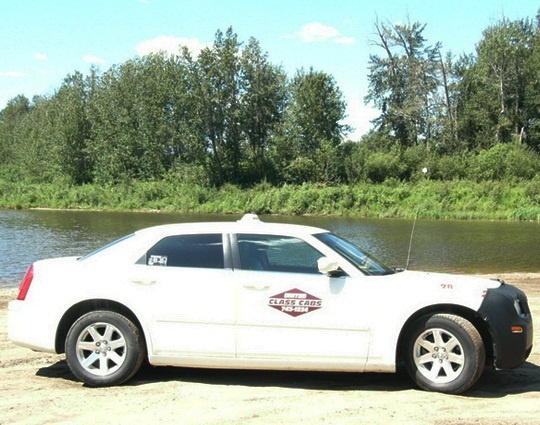 United Class Cabs provides taxi service from all areas in Wood Buffalo to anywhere in Alberta. Since the early 1980’s United Class Cabs, a locally owned and operated company has been proudly serving the Municipality of Wood Buffalo. With Fort McMurray’s largest fleet of cabs we are your best choice in getting you to your destination in the safest and most efficient way. All our drivers are independent owner operators.